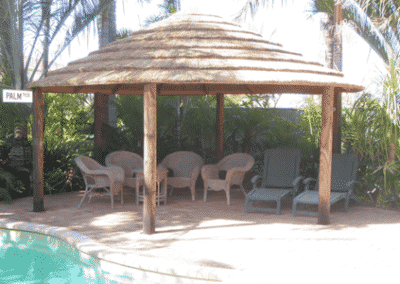 Mr Thatch prides itself in the ability to Repair Alang Alang Bali Thatch Roofing. 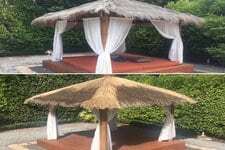 With over 22 years in the thatching industry, Mr Thatch has extensive experience with repairing Bali grass huts. 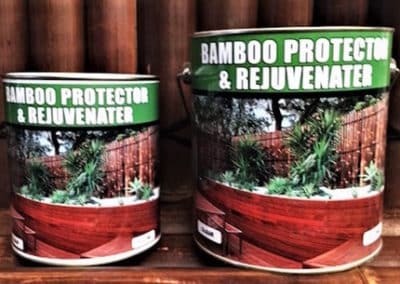 Whether the alang alang thatch roofing on your Bali hut has been damaged by intense storm conditions or has simply started to wear away after years of normal weathering, Mr Thatch can help you out. We are proud to be one of the few companies that offers a thatching repair service, and our years of experience makes us experts in this field. 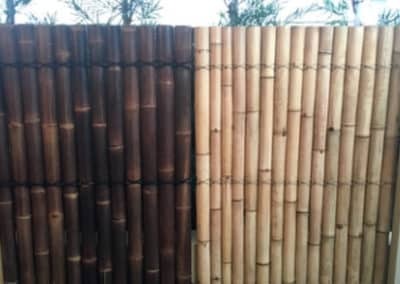 If the thatched roofing of your Bali hut needs repair, contact us now to make an appointment for a Mr Thatch team member to come out and evaluate your hut. 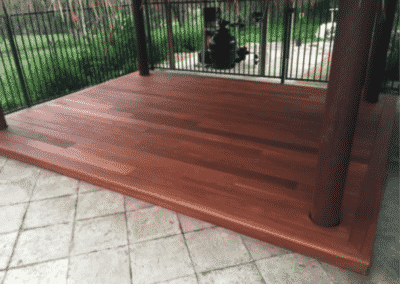 All products Professionally Installed, or Buy for D.I.Y.